If you are planning a trip to Vietnam, you may not be thinking about places to go for afternoon tea in Ho Chi Minh City. For most people, Vietnam does not conjure up images of high tea, but you’ll be surprised by how many of the old grand hotels—and some of the shiny new ones—are offering up some pretty fantastic afternoon tea menus. We found afternoon tea to be a much-needed respite from the heat, the crazy motorbike traffic, and the hustle and bustle of this clearly booming city. One of the grande dames of old Saigon, the Caravelle Saigon hotel, had just recently revamped their afternoon tea menus about a month prior to our trip, and we just had to stop by and have tea here. The Caravelle Saigon hotel now offers three tea menus—Traditional English, Vegetarian, and Vietnamese—and yes, after not being able to decide, we just had to try them all! Read on and we’ll share a list of places for afternoon tea in Ho Chi Minh City, our high tea experience at the Caravelle, and a little bit of history on this historic hotel. 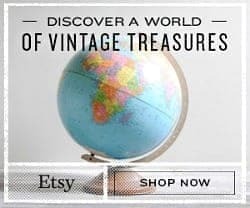 While we had afternoon tea at the Caravelle Saigon hotel which came very highly recommended to us, there are, of course other places you might consider. Always check or call ahead as afternoon tea is not always offered daily and some places may require reservations. Here is a list of some places you might consider for high tea in Ho Chi Minh City, most of which are located in the central heart of the city in District 1. 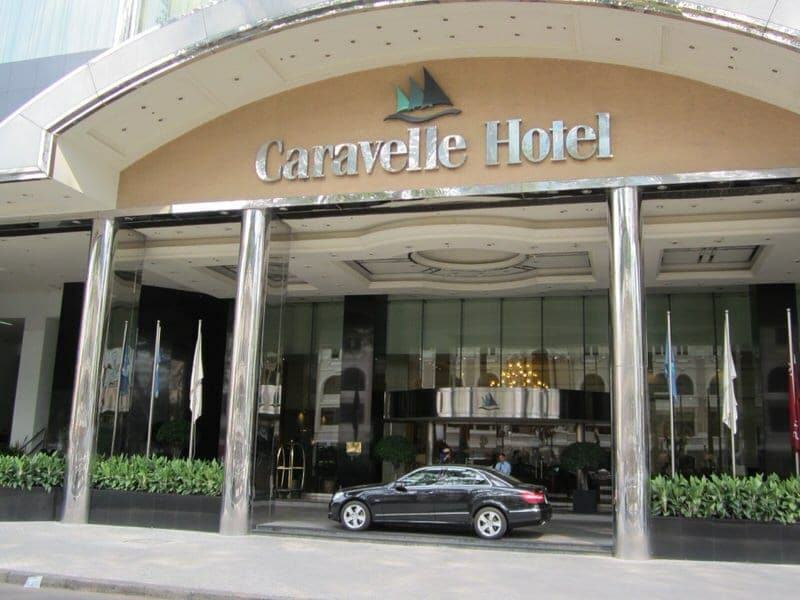 Where: Caravelle Saigon hotel, 9 Lam Son Square, District 1, Ho Chi Minh City, Vietnam. The tea is served in the hotel’s ground floor Lobby Lounge. 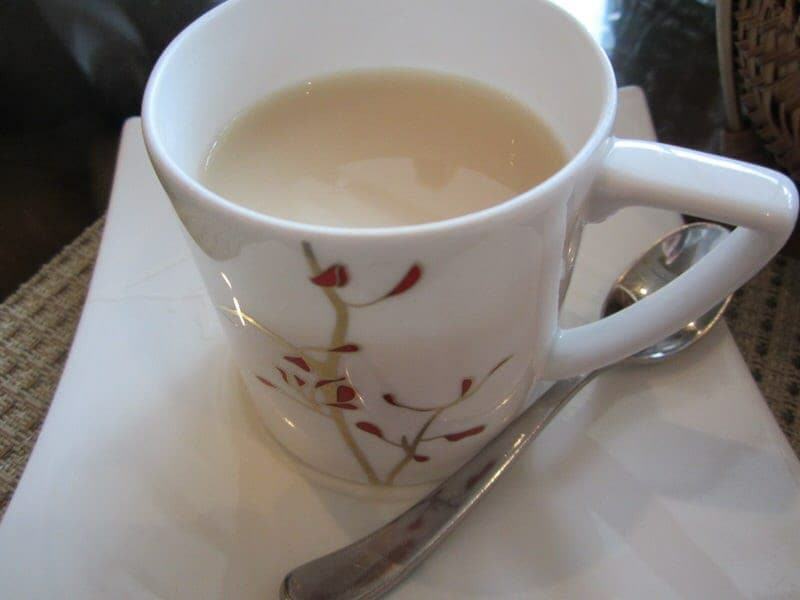 Tea times: Daily from 12:00pm to 5:00pm (12:00 – 17:00). Prices: As of May 2014, it was 280,000 VND for any of the three full high tea menus or 380,000 VND with the addition of a glass of Veuve Clicquot champagne. Some items can also be purchased à la carte if you don’t want a full menu. Our walk to the Caravelle Saigon hotel took us into the heart of historic Saigon as we walked along the riverfront and then turned onto the former infamous Rue Catinat, now named Dong Khoi. For someone who loves old hotels and buildings, this walk was a treat as you pass the Hotel Majestic, the Grand Hotel Saigon, the Hotel Continental (oldest hotel in the city). and the Opera House before arriving at the door of the Caravelle. The Caravelle may not be the oldest building in this historic area, but it has earned its place in the city’s history. The Caravelle Saigon hotel (then the Caravelle Hotel) had a glitzy public opening day on Christmas Eve 1959 full of champagne and merriment, but its arrival would come during a time of increased discontent in Saigon. The grand sweeping views offered by the 10th floor rooftop terrace, the tallest at the time, would soon become not only a fashionable place for drinks, but would become a safe lookout point for foreign correspondents in wartime Vietnam. The Caravelle would become known worldwide as many of the great reporters, journalists, and diplomats in the later half of the 20th century worked within this building and drank on its rooftop terrace covering the long, sad struggle of a nation at war. The Caravelle has continued to update itself and in 1998 opened a luxurious 24-story tower to compliment the original 10-story building and remains a leading luxury hotel in Ho Chi Minh City. A few of its recent past guest include former American president Bill Clinton and actors Michael Caine and Brendan Fraser (while filming The Quiet American). We chose to a have a more local experience of renting an apartment on Airbnb on this visit, so we did not get to try out the luxurious rooms of the Caravelle on this trip. 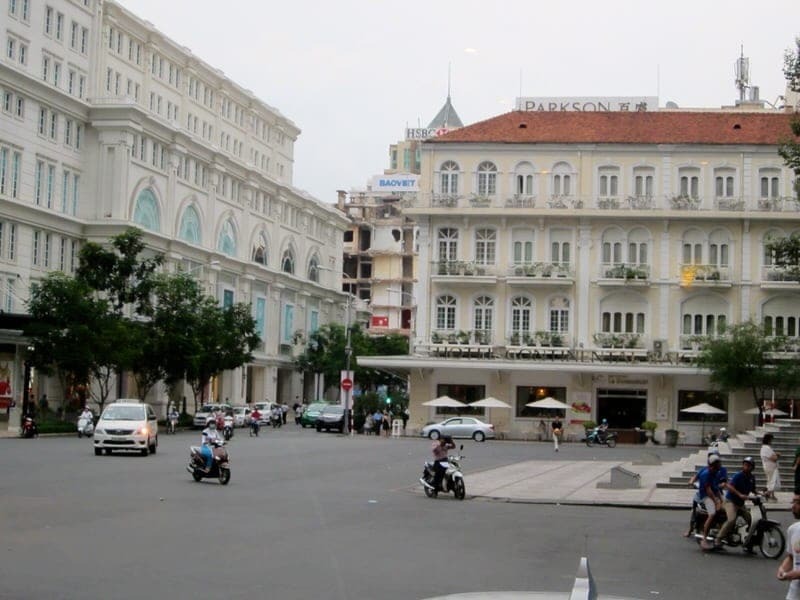 The entrance to the hotel is right across from the old Opera House and very close to the Continental Hotel, credited as the first hotel in Saigon. We were greeted at the front desk and pointed in the direction of the Lobby Lounge. Here we met briefly with the hotel’s General Manager John Gardner who has been involved in the revamping of the tea menus. Mr Gardner explained to us that he is excited for both the new tea menus and upcoming renovations to the lobby lounge, called the Café de l’Opera, which will expand the lounge over the next several months, providing even more room for guests to enjoy afternoon tea and drinks. The Café de l’Opera has floor-to-ceiling windows along one side with views of the busy street, the Opera House, and the bougainvillea-laden balconies of the Hotel Continental across Lam Son Square. These views will not change with the renovations but the seating space and natural light will be increased. The tea menus were presented and we had a hard time choosing which two of the menus we wanted to try. We finally decided on the Traditional English and the more exotic Vietnamese menu. However, when talking to the staff about the uniqueness of offering a specifically designed Vegetarian tea menu, we were persuaded to try this one as well in order to see how it compares to the Traditional menu. Below are each of the menus offered during our visit. Each of the tea menus comes with a choice of Ronnefeldt tea or Lavazza coffee, cold or iced. There were several teas to choose from and we both ended up choosing a Darjeeling; I chose the Summer Darjeeling and Ethan the Spring Darjeeling. It was definitely a “wow” moment when all the food arrived. We expected all the food to be on silver tiered trays but the Vietnamese food was served in these little baskets which just seemed so much more appropriate. It made quite the beautiful spread on the table and we set forth with the hard task of trying to actually eat all of this! I am pretty sure other patrons were wondering what we were going to do with all this food! Wow, so much food and so little table space!! The food was really wonderful across the three tea menus. Each contained 10 different food items and Ethan and I tried to split and sample everything. It was a bit surprising how similar the Traditional English and Vegetarian were in taste with the sweets essentially being exactly the same and the savories were still very good in their meatless form. Actually, I think Ethan and I both thought the spring roll was one of our favorites which is found in both the Vegetarian and Vietnamese tea menus. From the meat selections, I really liked the hearty beef pie and Ethan preferred the roasted chicken baguette. In the Vietnamese baskets, the banana blossom salad and spring roll were both two of our favorites. This was only our second day in Vietnam and this was definitely an opportunity to try some Vietnamese specialities. The dessert items in the Vietnamese menu were definitely different for us and we enjoyed them, but I think Ethan preferred the sweeter European style desserts on the other menus. The scones were quite good as were the other desserts, although I have to say by the time we got to the panna cotta, cupcakes, etc. we were quite full. Overall, we enjoyed the food from all three afternoon tea menus. I think Ethan said the Traditional English was his favorite and for me it would be a toss-up between the Vegetarian and Traditional English. However, that said we would both highly recommend trying the Vietnamese menu over the other two as this is a great opportunity to try something more exotic and interesting. I think I would also suggest choosing a green, oolong, or herbal tea to accompany the Vietnamese tea as our black teas with milk were probably not the best accompaniment to the Vietnamese menu. 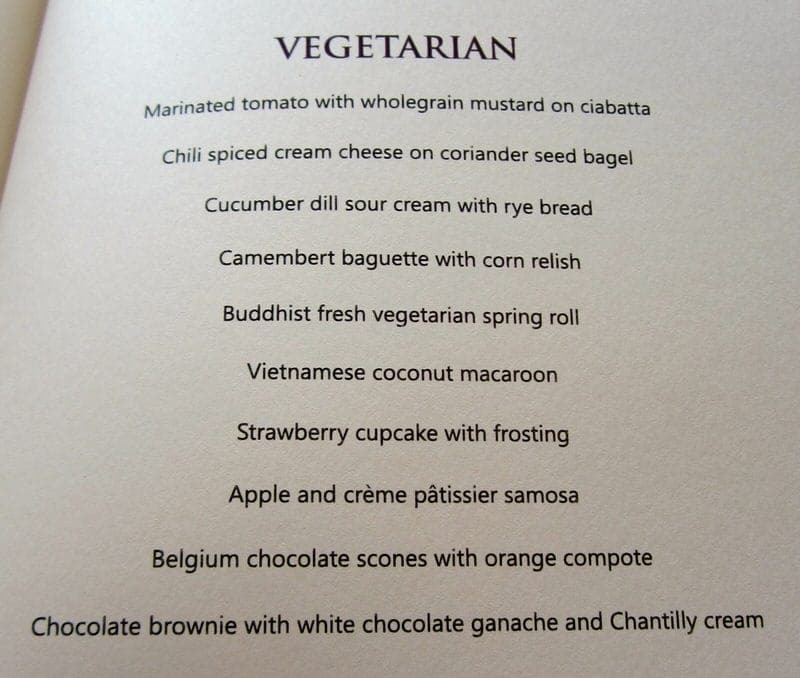 For Vegetarians, I think the Caravelle Saigon menu offers a unique opportunity to get a full tray of tea food with no substitutes! I think Ethan and I could have easily shared one tray of food and then still been able to have dinner that evening. However, we did manage to somehow eat almost all of the delicious food, minus a couple of the repeat desserts (most are the same between the Traditional English and Vegetarian menus). Not surprisingly we had to cancel our dinner plans with a friend and we ended up meeting her for drinks instead as we did not need to eat again that day! 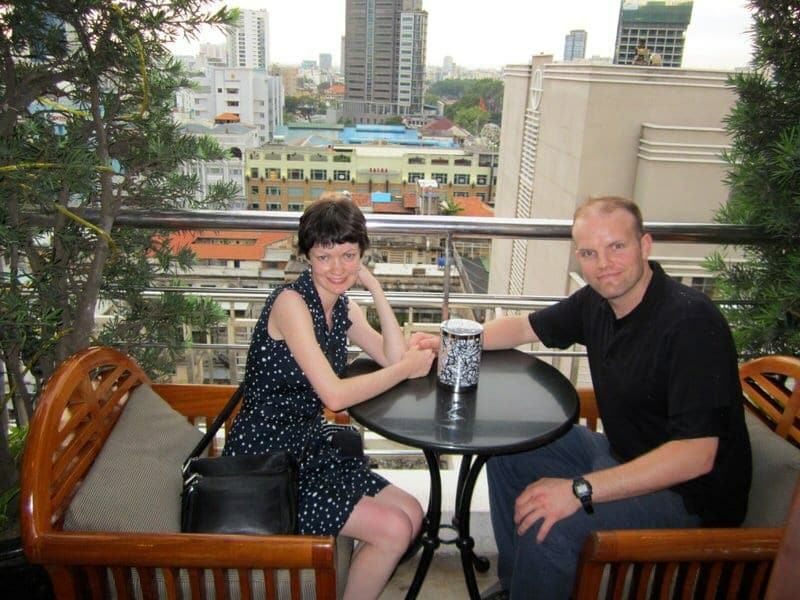 Speaking of drinks, there are several prime spots for great city views and sunsets in Ho Chi Minh City, and the Caravelle still sports the same 10th floor rooftop terrace bar as it did when it was used as a lookout point for the foreign press. While wholly renovated and no longer the tallest building in town, the Saigon Saigon Bar still evokes some of the historic flair of Old Saigon and offers great views of the city. You can find a full list of our picks for bars with views and rooftop terraces in Ho Chi Minh City. 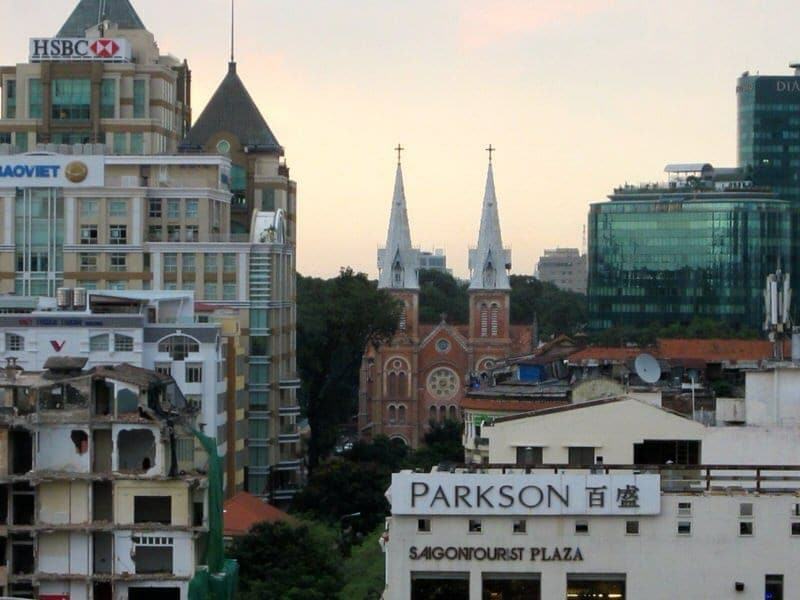 If you are heading to Ho Chi Minh City, consider a stop at the Caravelle Saigon hotel for afternoon tea, or if tea isn’t your thing, consider a drink in the historic rooftop bar. Both come with a touch of historic elegance, scenic views, and good drinks. Do you enjoy afternoon tea? Almost 2 years since this post started, I can confirm the high tea is still fabulous. Price is 280,000 VND or 380,000 VND with a glass of verve clique champagne, which is amazing as a glass on it’s own from the bar is 450,000 VND. 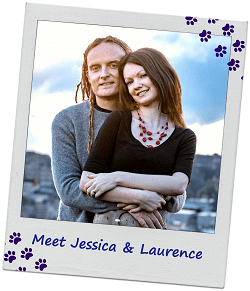 Thanks for the recommendation – we had an amazing time. That Vietnamese tea menu looks to die for. 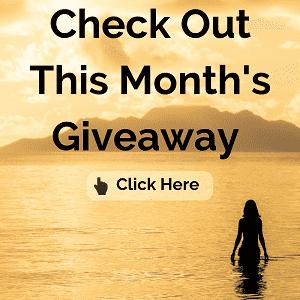 Those spring rolls and banana blossom salad? YUM!! 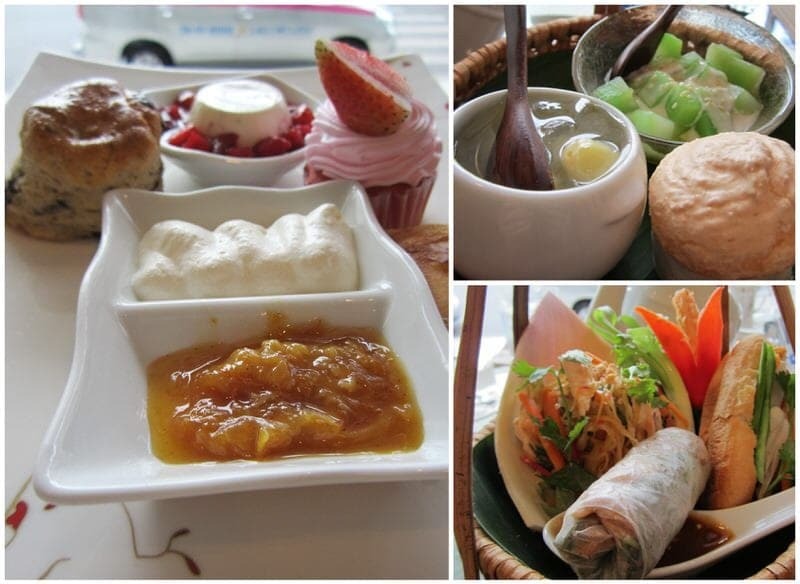 I’d love to experience afternoon tea in Ho Chi Minh City. Hopefully I’ll get a chance to go one day! I hope you get a chance as well. The spring rolls and banana blossom salad were two of my favorites! 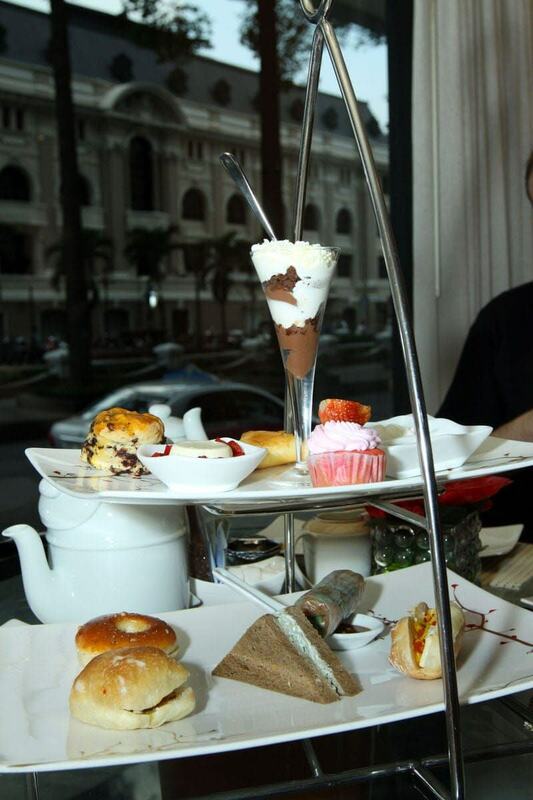 Afternoon tea at the Caravelle hotel sounds really fancy. I’ve actually been totally ignorant regarding an afternoon tea – the first time they’ve introduced it to one of the local hotels here in Croatia, I’ve thought they must have gone crazy for charging 15€ for a cup of tea (even if it is tea a volonté). It took me awhile to figure out it includes the snacks too. And those you’ve sampled look delicious. Would love to taste the Vietnamese one! Wow, a cup of tea for 15€ would really be crazy! I am sure you really thought people were nuts. 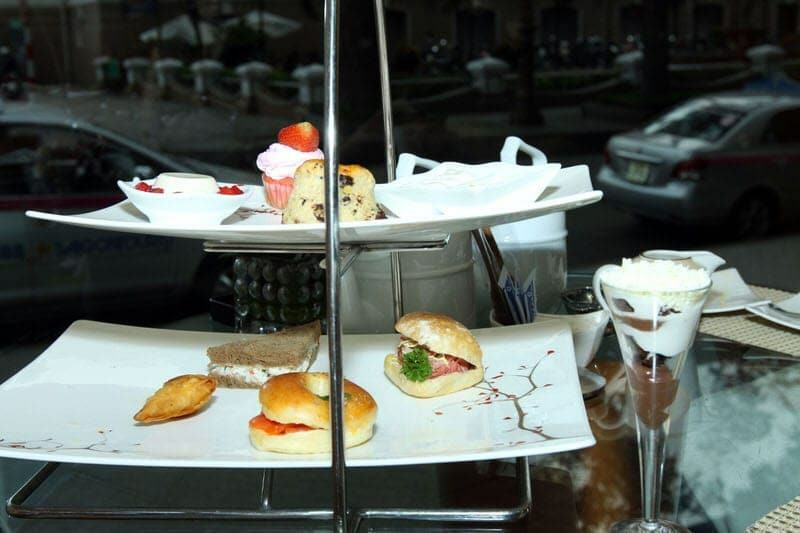 Um, sounds like we’ll have to come try afternoon tea in Croatia someday as well. Wow, how cool to find tea in Vietnam! I love afternoon tea but have only really had it in the UK. I did not realize it could be easily found when I was in Vietnam. Yep, I think afternoon can be found in some of the most unexpected places but if you think historically about colonial powers and whatnot, it makes a lot of sense to find afternoon tea in so many places as it was spread by the British, French, and other Europeans. The afternoon tea experience was great, but we also had tea in the authentic Vietnamese style as well and we’ll be writing about our trip to the Vietnamese tea region soon. Wow these menus look so good and diverse! Like that apple and creme patissier samosa, such an interesting take on the quintessential english afternoon tea. Thanks for sharing! Yes, this was our lunch but we never ended up eating any dinner just a glass of fruit juice later in the evening. We ate way too much! I love how all of the food came in baskets! I also would have preferred renting an apartment. On the rare occasion I do get to travel, I prefer trying more local things than touristy ones. Interesting! 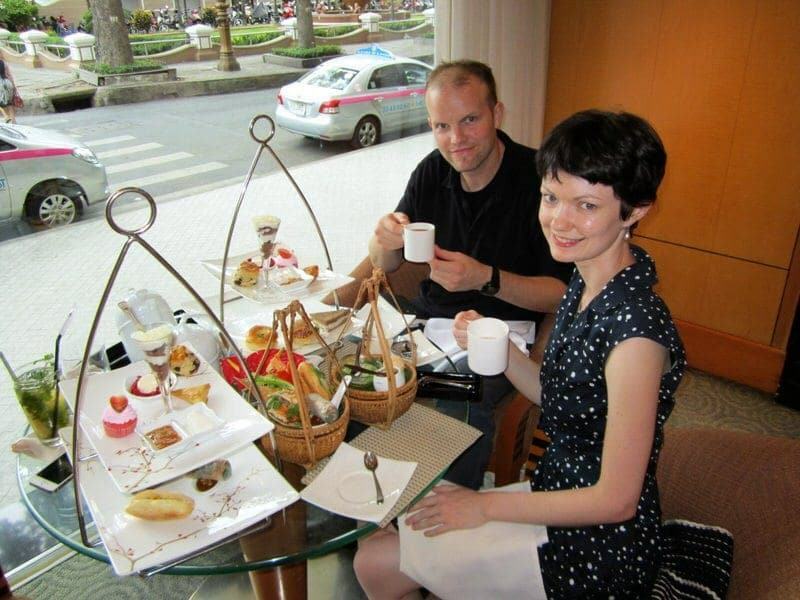 I never would have thought of English afternoon tea in Vietnam of all places. It does look yummy though. Thanks for linking up to the #SundayTraveler! It was a great break from the heat! 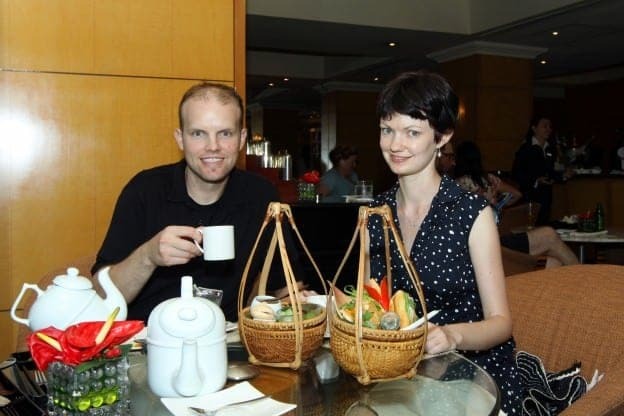 English tea in vietnam? That sounds amazing! Everything looks so delicious! That looks amazing! 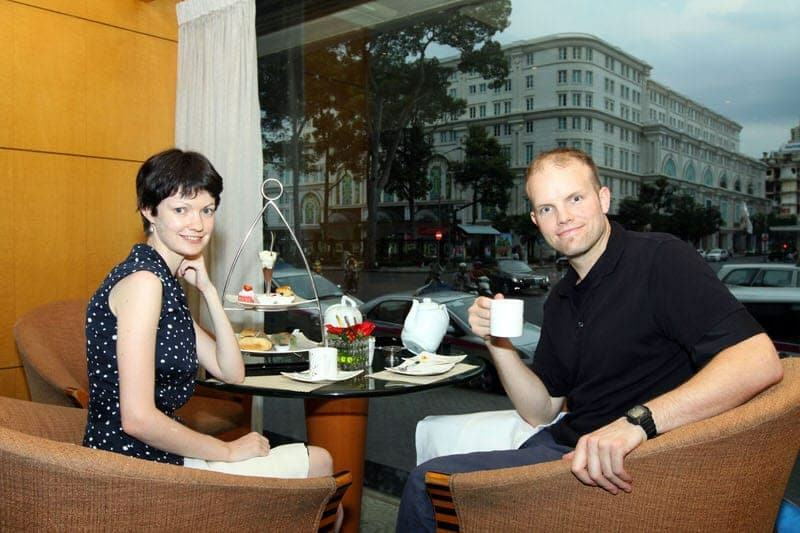 I would never have thought to find high tea in Asia. It just seems like such a British thing that I wouldn’t even have expected any place in Vietnam to even offer it! That is so amazing, though! There are so many reasons to visit Vietnam, especially right now before it becomes a more popular and crowded destination like Thailand. With so many great sites (beaches, Ha Long Bay, Hanoi, largest cave in the world), I imagine it will only continue to draw more and more visitors each year. It was, definitely a bit different from your experience. I have only ever heard about English tea parties so this was so interesting to learn about a different cultures afternoon tea! Love the idea of the food coming out in baskets. Yes, we are learning that afternoon teas are served just about everywhere! We love seeking them out in new places and in Asia have now done both Cambodia and Vietnam…both were unique twists on the traditional English teas. That view of Notre Dame is not what I was expecting in Vietnam. It looks so European. I suppose that’s the French influence. 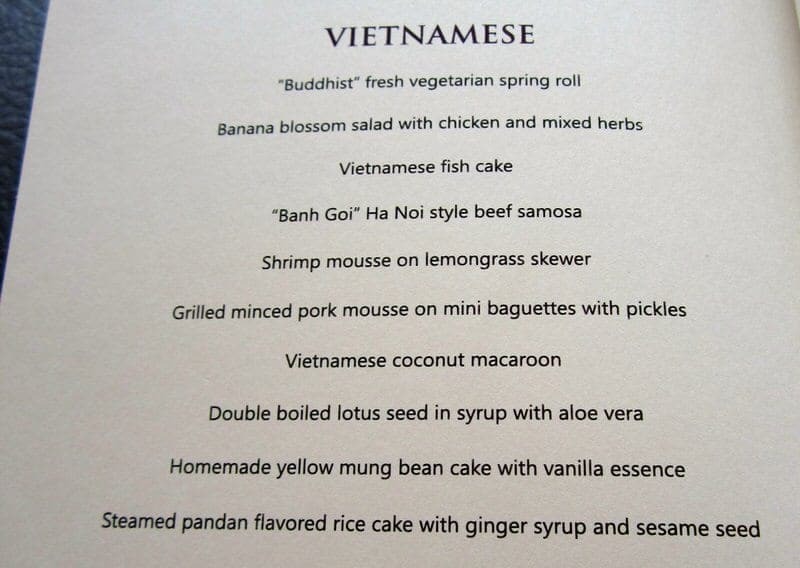 I really like that the Caravelle offers a Vegetarian option, but I think that the Vietnamese menu appeals the most to me. It reminds me of the Thai Tapas I like at a place in Penang called Tree Monkey. I can’t believe you ordered all that! At least there were 2 of you to share. I going to a proper tea this weekend (the Traditional British kind) and am super excited. This post is getting me in the mood. 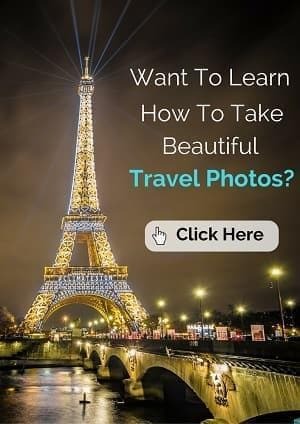 Hello Michele, yes, it is amazing that at some points you can be sitting in Vietnam (or Cambodia) and think you are in France until you see the motorbikes whirling by, the street vendors, etc. and know you’re in Vietnam. 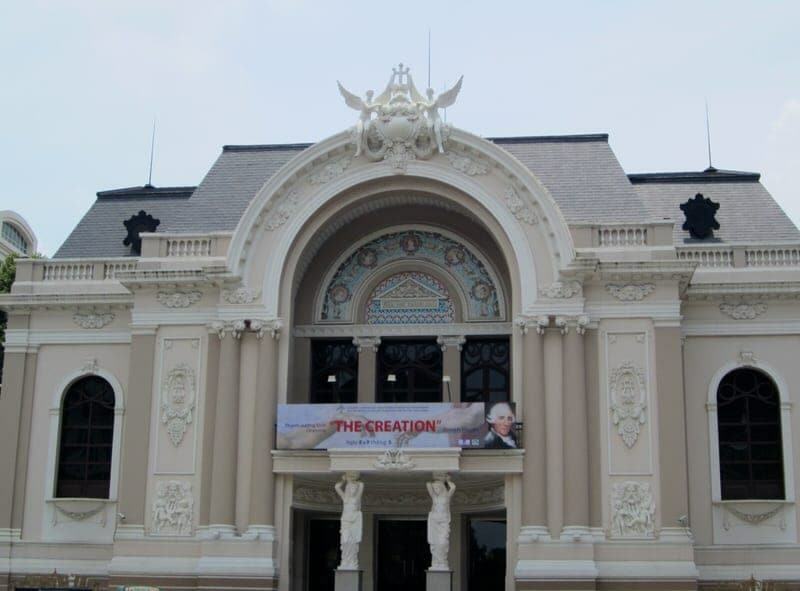 Many of the French colonial buildings have been turned into restaurants, hotels, hospitals, schools, etc. making for an interesting mix of architecture. I’ve never experienced an English afternoon tea but would love to! And how cool is it that they offer a traditional English, a vegetarian and a vietnamese one! I would have gone for the vegetarian one but the vietnamese coconut macaroon for instance sounds delicious too! Hi Van, I would definitely recommend trying an afternoon tea some place if you like tea. It is a fun ritual. That looks so lovely. 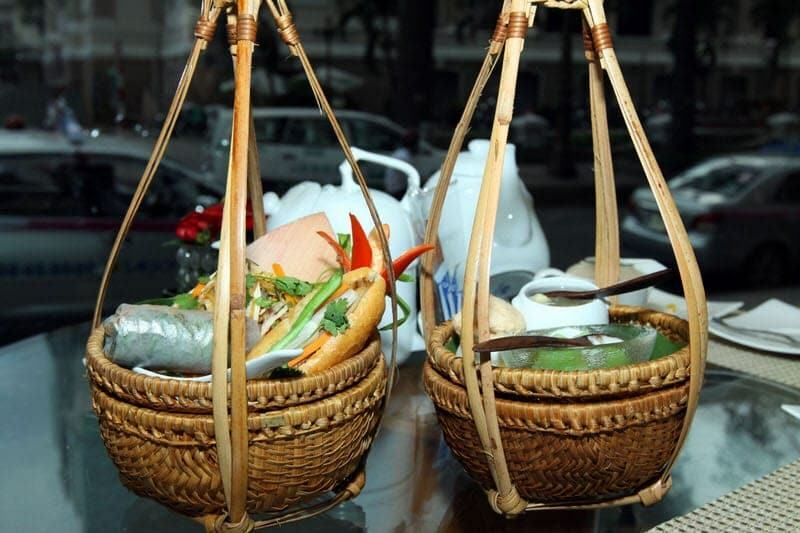 I like the Vietnamese baskets the best for appearance… not sure which of the menus I would like best. The view from your table was amazing. So lovely to relax and be served special food, right? Yes, the views, the food, and the elegant setting made for a nice afternoon. The views from the rooftop bar were also great! I remember the Caravelle hotel from when I lived in Vietnam in the 1990s. It certainly didn’t serve afternoon tea then. 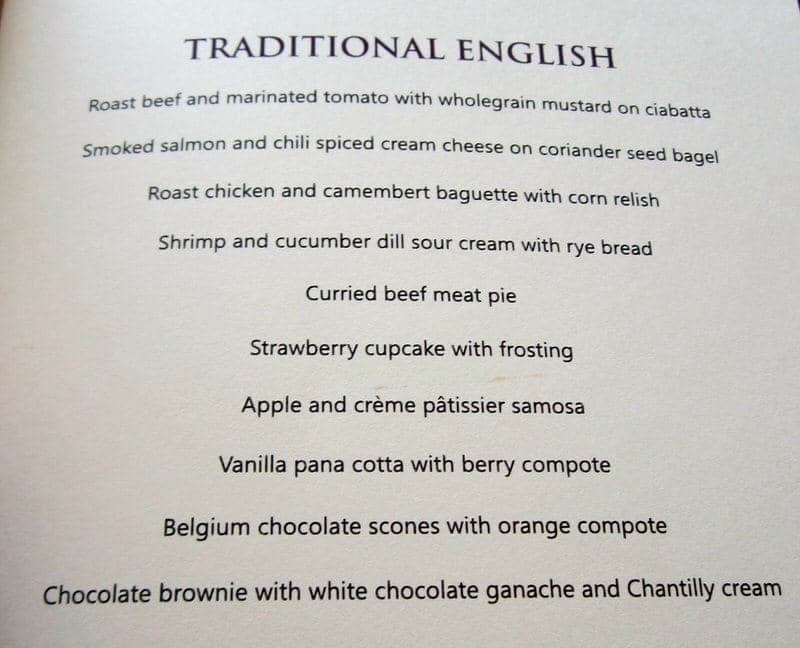 The food looks amazing but I would query any “traditional” English tea that serves “baguette”! Not terribly English, but cetainly delicious. What a fun thing to do though! Seems like an amazing way to beat the heat in an unusual way! The Vietnamese Tea was really unusual for us as we have typically done the more traditional teas. Jessica, This looks relaxing! Anything to get out of that heat. The food looks amazing.